Terri Mappin Photography : Finito! 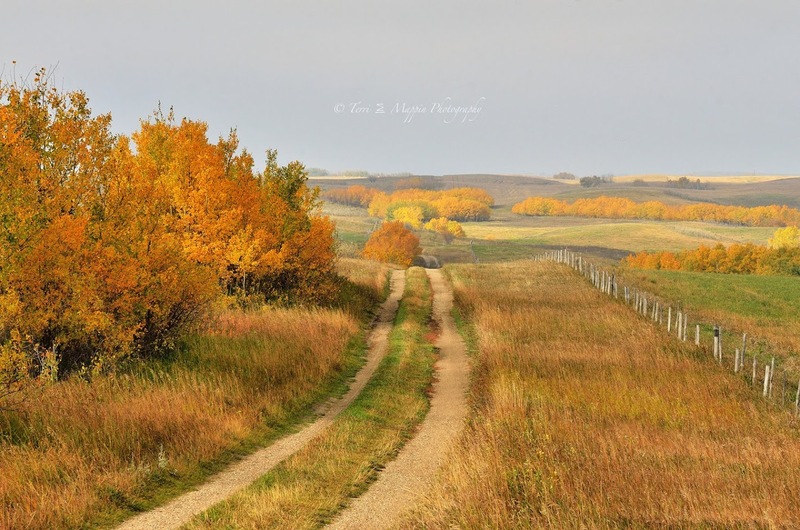 The Chinook wind blew and the temperatures soared to +3C! A perfect day to finish off the final touches of the Boys Igloo! We worked until dark again but the entry way is complete! We have some serious budding Igloo Architects on hand! 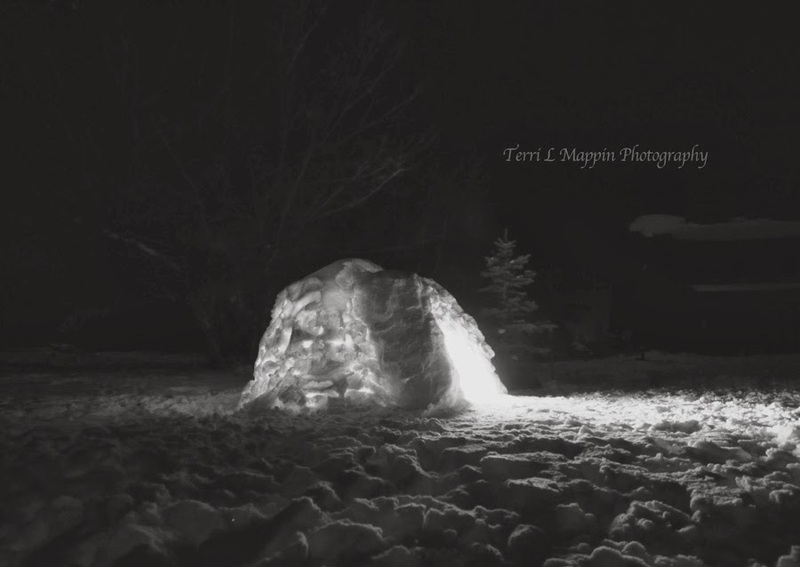 Let it snow and let it blow ... this igloo isn't going anywhere until the Spring! The Boys will have many more winter days of fun! As usual you've captured more wonderful memories. So not, are they going to camp out in it.? 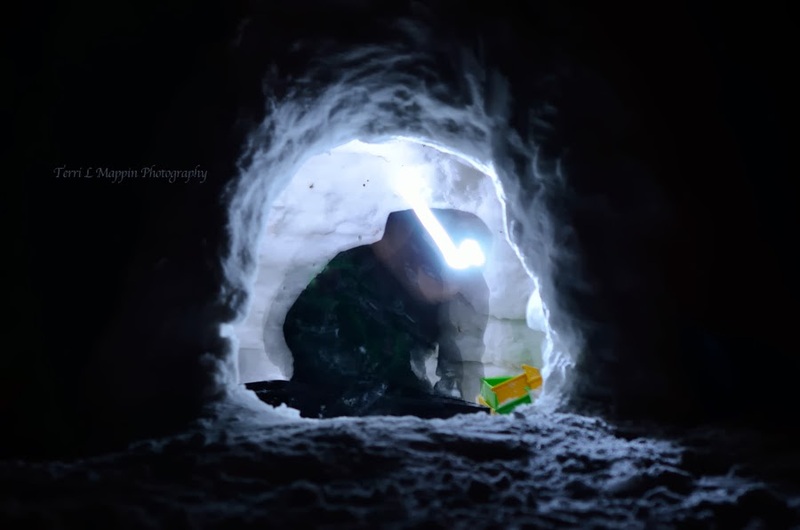 I've spent several nights in igloos that we built and they're surprisingly comfortable. 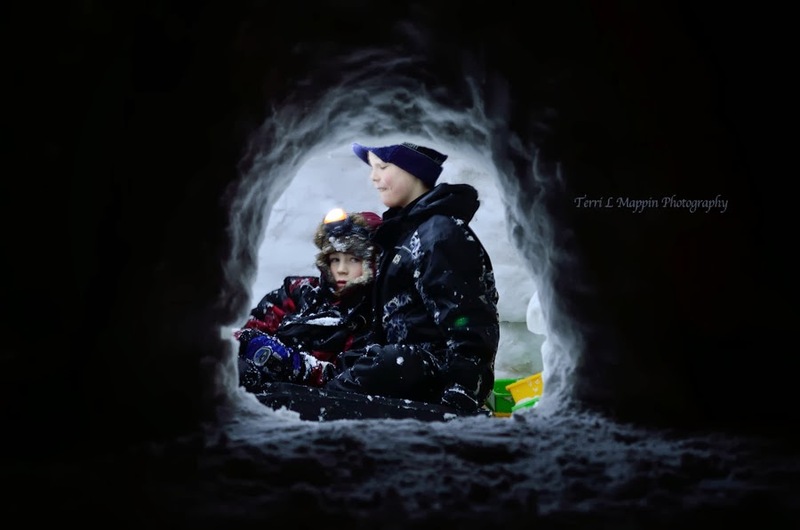 The boys have had so much fun this winter and yes, I think they will likely camp in their igloo! It is amazing how warm they are! Bring the kids and come for a visit Olga! such a wonderful igloo!~ something to enjoy and feel proud of. wonderful photos and memories too! They've had so much fun Tammie! It's been fun building it with them and I am certainly proud of them! I think they are too!